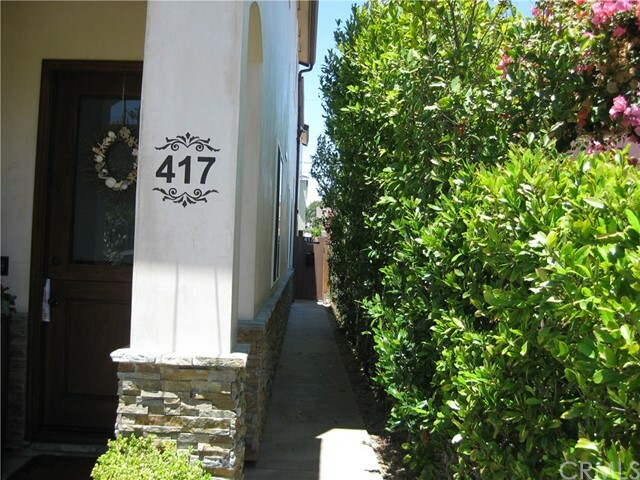 Wonderful newer back unit on one of the most coveted streets in Corona del Mar! 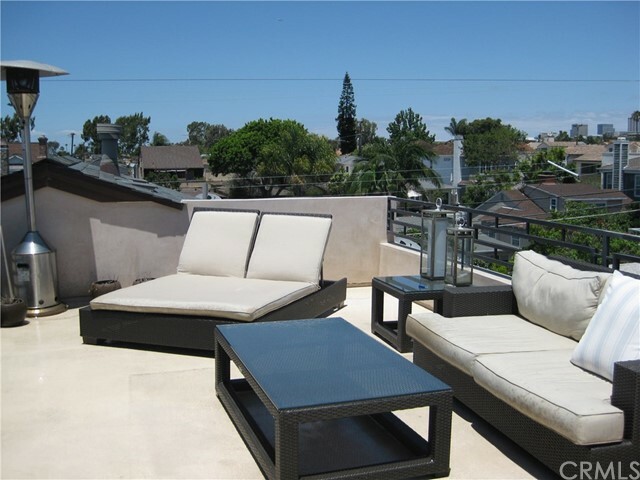 Walking distance to shops, restaurants and Corona del Mar's prestigious beaches. 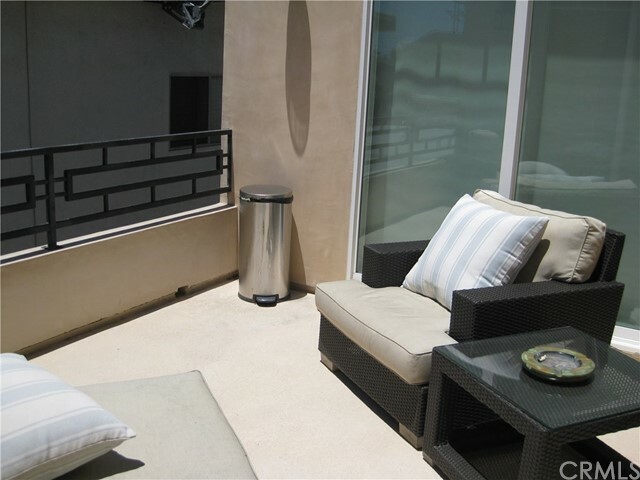 This unit has high quality appointments, including crown moldings, a tankless water heater, and a beautiful rooftop deck with entertainers lounge area, city views and outdoor kitchen. The entry level has a bedroom, bath and laundry room with direct access to garage/carport. 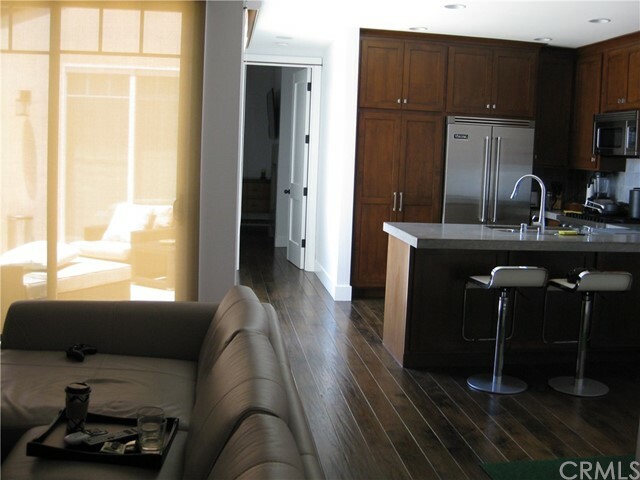 The main level features an open concept living area, with dining area, and a veranda off the gourmet kitchen. The master suite is on the same level with a double sided fireplace open to the bath and Jacuzzi tub, and walk-in closet with built-ins. Seller will consider selling high-end furnishings separately.